Premiere Pro 13.0.1 Bug Fix Update is Now Available. 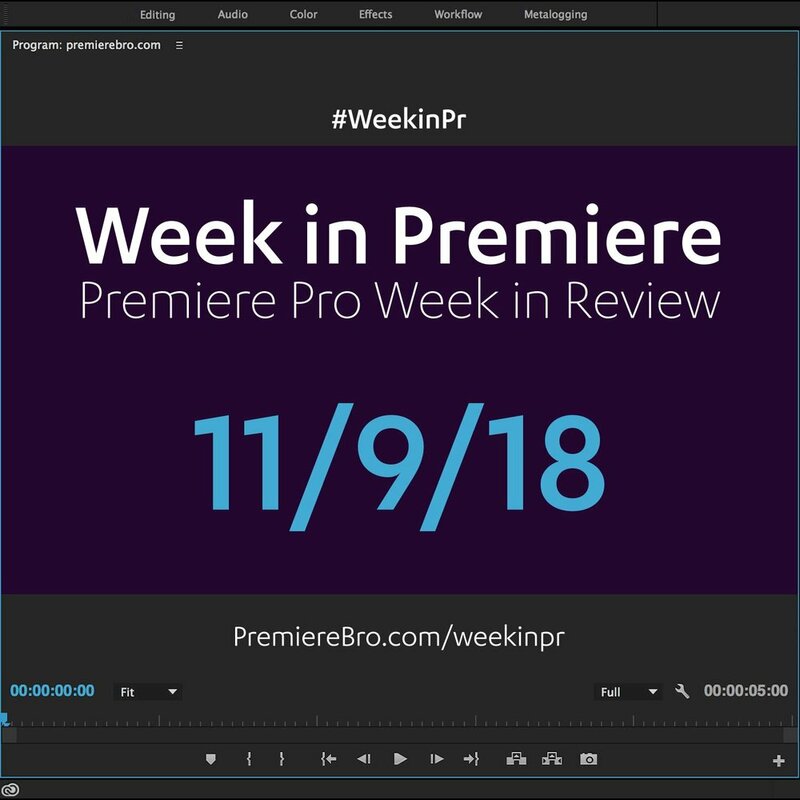 Adobe has released a bug fix update for Premiere Pro CC 2019. Version 13.0.1 is now available and recommended for all CC 2019 users. Nov 7, 2018 — In this tutorial, David of DOD Media shares his “half-life” keyframe tip to speed up masking in Premiere Pro. Nov 6, 2018 — In this tutorial, Kyler Holland shares his favorite new feature in Premiere Pro CC 2019: the Luma vs Sat curve. Learn how you can use this feature to fix hues in your highlights and shadows.